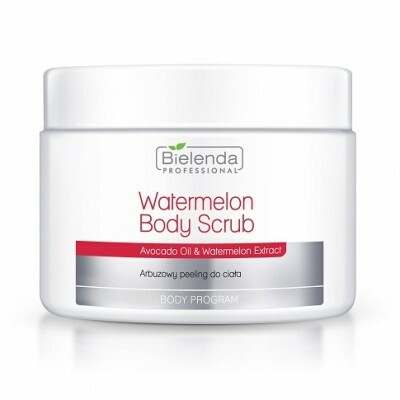 Brown cane sugar Grape seed oil Macadamia nut oil Vitamin E Grapefruit oil. 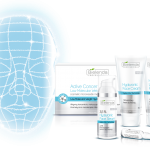 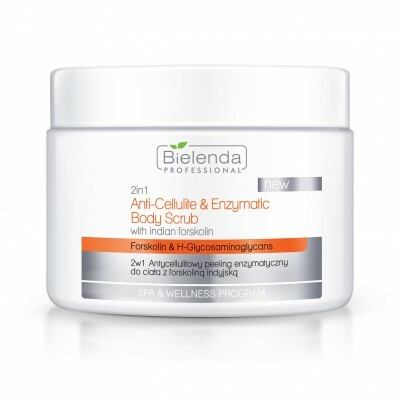 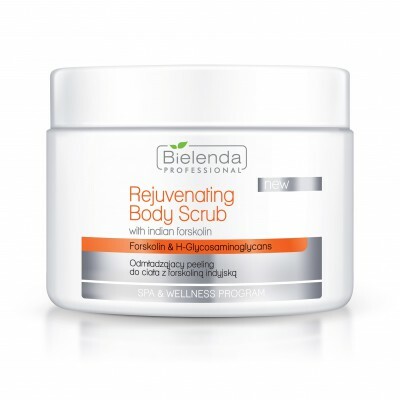 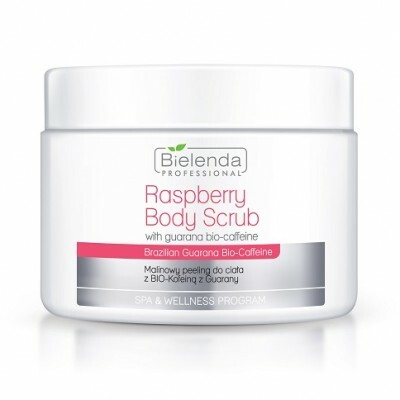 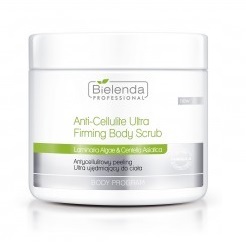 Apply to cleansed skin of the body and massage gently with circular movements. 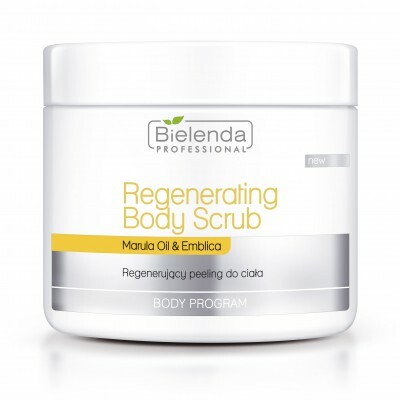 Remove with lukewarm water and apply appropriate body balm or serum.